Hello! 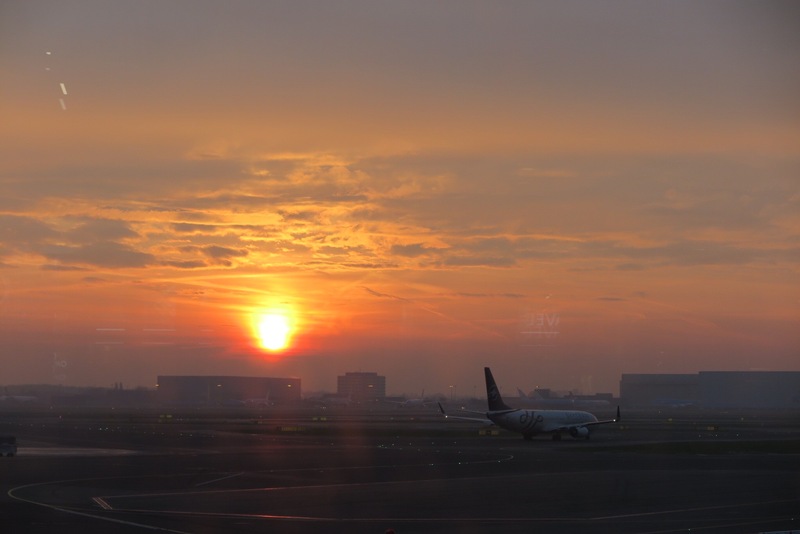 You should have seen my smile when I got upgraded to business class :) I slept like a princess and woke up to a beautiful sunrise in Amsterdam, where I connected. I have spent the day with my mom and dad. I also surprised my cute grandma, she had no idea I was home in Sweden!! Kitchen meeting is in tomorrow’s agenda. Can’t wait!